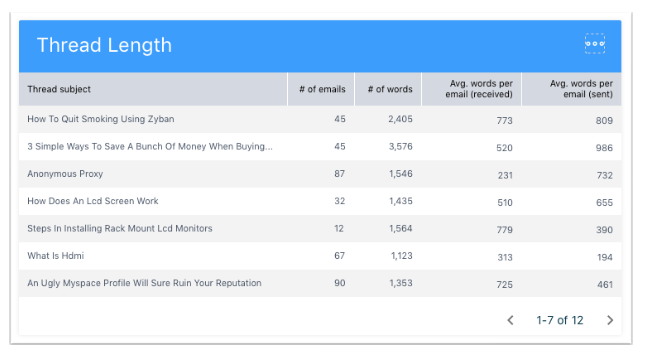 You probably spend more time sending, receiving, writing, and reading emails than you think. According to one study, the average worker sends up to 122 emails every day. Little habits and problem areas can quickly rack up against you; for example, imagine it takes you a minute longer to draft an email than typical for your company. After 122 emails a day and five days a week, that seemingly innocuous extra minute per email can add up to 10 hours of extra work every week. In business, it’s unlikely that you’re wasting a full 10 hours per week on email, but the problem isn’t necessarily the specific number of hours you’re spending; instead, it’s the lack of visibility into the question that matters. Gmail doesn’t offer any built-in measurement tools to help you understand your email habits or productivity, and without that knowledge, you’re stuck repeating the same mistakes and reinforcing the same bad habits as you attempt to improve your productivity. And, what if you lose some valuable information that you need in an email or a file? 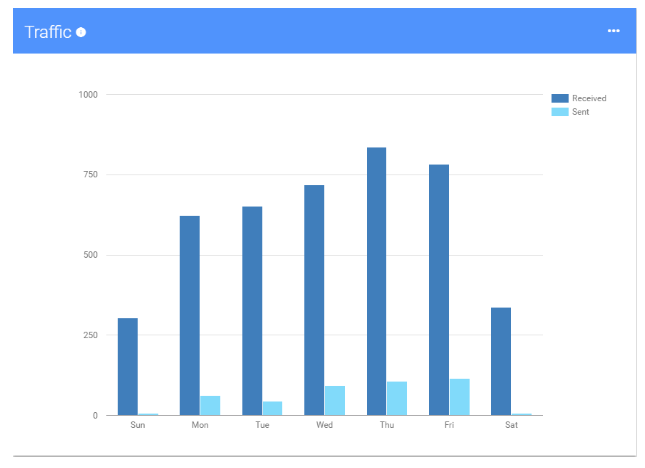 Thankfully, there’s a new Gmail calculator tool designed to help you calculate the time you spend on Gmail, and it’s revolutionizing how people consume their workday by enabling Gmail and G Suite users to visualize their email activity. Only seven percent of companies respond within five minutes of a form submission, and research suggests that between 35 and 50 percent of sales go to the first-responding vendor. Do your sales professionals respond within five minutes of receiving a new lead? 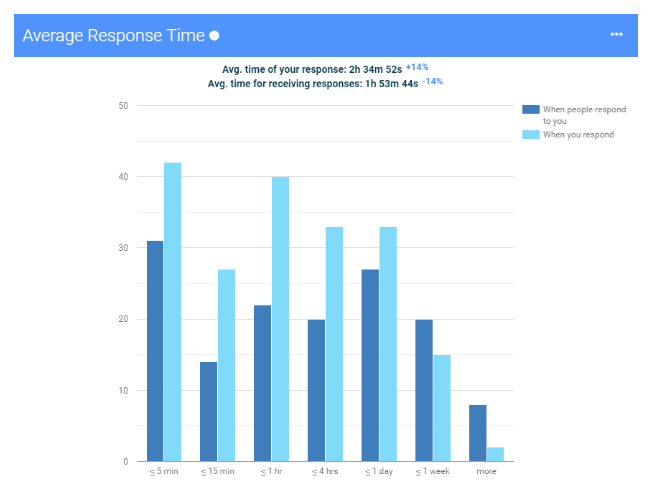 This tool calculates your average response times so you can find out if your sales leads and customers are getting timely communication from you and your team. Emails sent and received by time of day. You might have an intuitive sense for how many emails you send and receive throughout a typical day, but the actual number may surprise you. Once you figure out just how many emails are occupying your time, and what times during the day you see peak workload, you can work to cut back by writing more concisely, delegating tasks, or reducing distractions like app notifications. Emails sent and received by day of the week. Similarly, it’s likely that each day of the week has a different traffic pattern; for example, you might send twice as many emails on Monday as you do Friday, or you might get a spike of incoming emails around noon each day. This information can help you rebalance your work schedule, and find the best time to focus on heads-down work (instead of getting distracted with incoming messages). You’ll also learn who’s sending you the most emails—and to whom you’re sending the most emails. You might find out that one of your clients is disproportionately needy, and taking up too much of your time. There’s a member of your team to whom you never seem to have conversations. Why? Any of these habits can be changed with a proactive approach. EmailAnalytics can also teach you about the patterns in your email threads, including who typically starts them, how many messages they include, and how long they typically “live.” Threads can be pain points when trying to improve your productivity since their constant notifications tend to be distracting. These stats aren’t just presented to you in a bland, numerical format, either; instead, they’re displayed in intuitive, interactive charts and graphs. At a glance, you can see which days are busiest for you, how long your average threads are, or whether the time you spend writing each email is decreasing. If you’re a manager, you should know you can also use EmailAnalytics to track your team’s email habits. That way, you can work with each of your team members to communicate more efficiently and spend more time on the work that matters most. Is a Gmail Calculator Right for You? 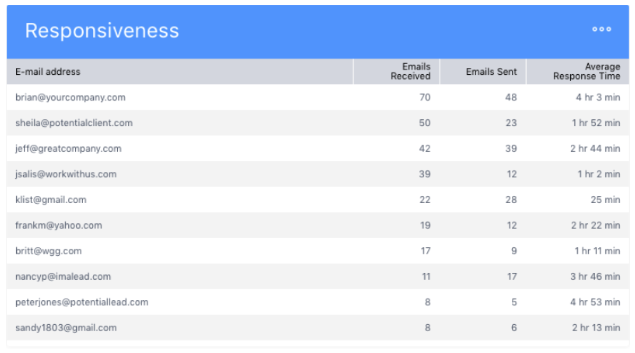 Just about anyone can make use of EmailAnalytics, but it’s an especially useful Gmail calculator tool for people who spend most of their day sending and receiving emails, such as customer service teams and sales teams. Considering the number of emails sent per day is growing every year, a Gmail calculator tool is only going to become more relevant in the future. If you think you could benefit from learning more about your email habits, it’s essential to get started as soon as possible. The sooner you begin collecting data on your Gmail activity, the more information you’ll have to work with long-term; you’ll be able to see the changes in your productivity as you incorporate new strategies, and come up with more relevant ideas for reshaping your approach to communication. 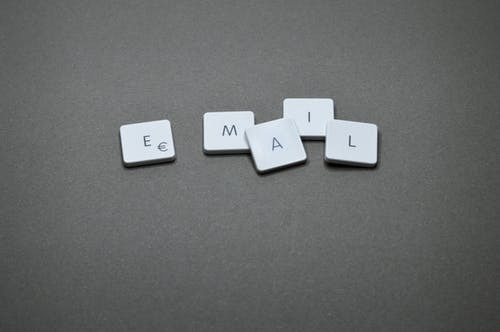 Instead of making assumptions about your productivity or assuming that your email habits are already polished, use a Gmail calculator such as EmailAnalytics to look at the data and see what they have to say about your email productivity.